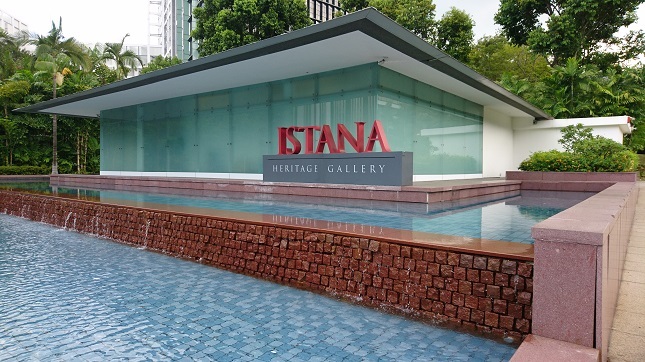 The Istana Heritage Gallery offers visitors a glimpse into the rich history and heritage of the Istana, a national monument whose history was closely intertwined with Singapore’s transition into an independent nation. Whereas access to the Istana is restricted, the Gallery provides year-round opportunities for visitors to appreciate the building and its history, especially how significant events and milestones took place on site since it was completed in 1869. Do plan a visit to the Istana for an architectural tour at one of its Open Houses during major public holidays throughout the year. Its undulating lawns and heritage trees make it a natural park right in the heart of the city.